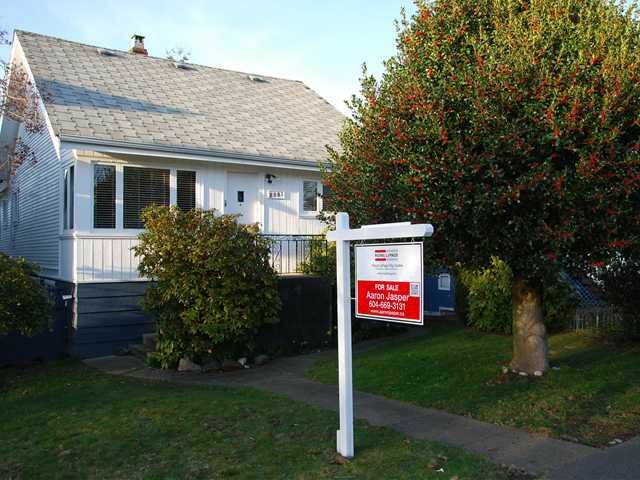 This well maintained 1930's bungalow would be great for a growing family or investors. The upstairs boast 3 bedrooms, a large kitchen, insuite laundry and is in clean original condition. The downstairs has a fully renovated 2 bedroom suitewith laundry and 7 ft ceilings. UPGRADES include electrical upgrades throughout, newer hot-water tank and newer plumbing. This home is close to transit, schools and the Trout Lake community centre. Sellers are looking for quick completion. Easy to show!